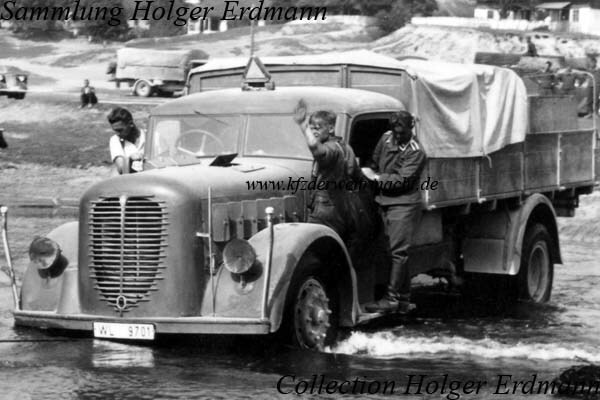 The Austro-Fiat 4 D 90 was made from 1939 to 1940 as successor of the type FD 6. It was powered by a 90 HP MAN engine and it had a payload of 4.5 tons. This Austro-Fiat 4 D 90 was used by a unit of the Luftwaffe. 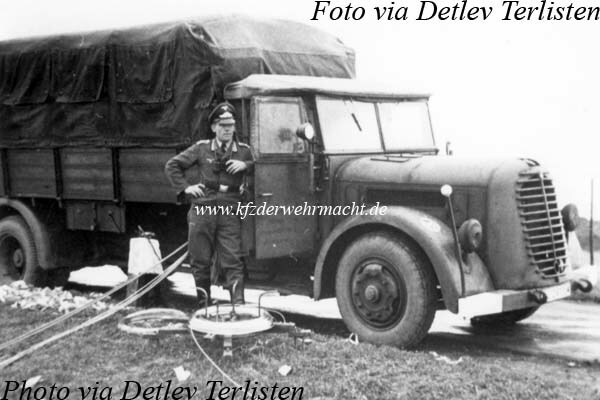 The Austro-Fiat 4 D 90 in a partly militarized variant with the open standard driver’s cab of the Wehrmacht was only delivered in small numbers.